Lying at the foot of highest mountain range in Karnataka lies the city Chikmagalur which is famous for its coffee plantations and Bababudan Giri ranges. The city is mostly covered with emerald free coffee plants which has names it as “coffee land of Karnataka”. The city is covered by both mountain ranges and flat lowlands, the isolated place is the exhibitor of positive vibes and inner satisfaction. 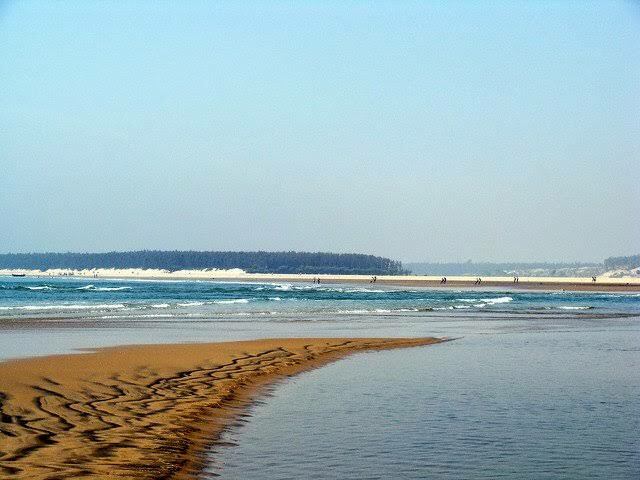 The place boasts about its picturesque beauty, and being an offbeat holiday destination. Embellished with mountain ranges, greenery, waterfalls the place is a paradise on earth. Before visiting the place keep few travel tips for Chikmagalur on mind to avoid any kind of confusions and thereby not getting considered or spoiling your mood, after all the purpose of going for a holiday must be fulfilled! Pre book your tour by Japji travels so that your hotel accommodation and site seeing is already planned properly to fully utilise your time. It is best to visit this place in October -November the clear sky and lofty hills all just fill your heart with immense pleasure. There are hotels giving you a panoramic veiw of the natural beauty of the place. Giridarshini which is a small hill station. Mahatma Gandhi park which gives a whole top veiw of the beauty of the place. Hebbe waterfalls whose magical water are sure to thrill your inside. This place is a gem for those who are willing to seek some solitude. The subtle nature and mesmerising beauty is bewitching. Plan out your trip to this offbeat destination with Japji Travels who are the best tour operator India for planning your perfect dream holiday. Go out to this offbeat to relax yourself from the monotonous lifestyle. 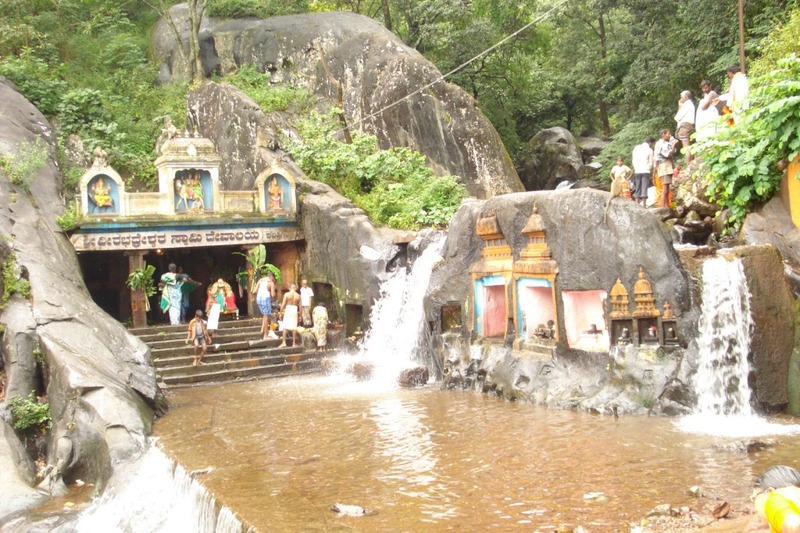 This entry was posted in Travel Tips and tagged Best tour operator India, Tourist spots in Chikmagalur, travel tips for Chikmagalur. Bookmark the permalink.